Lost Dog – Middle #Sackville | Sack-Vegas!!!! 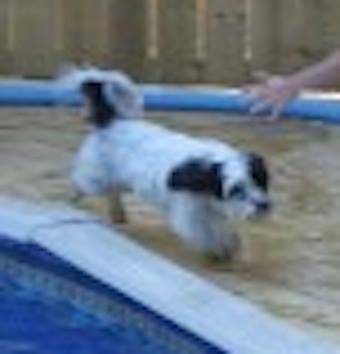 LOST DOG: 642 Rhodora Drive, Middle Sackville, Halifax Co., NS — Havanese(Black/White), Female. Posted by Sacky on June 23, 2013 in Escaped Sacktown Critters, Uncategorized.